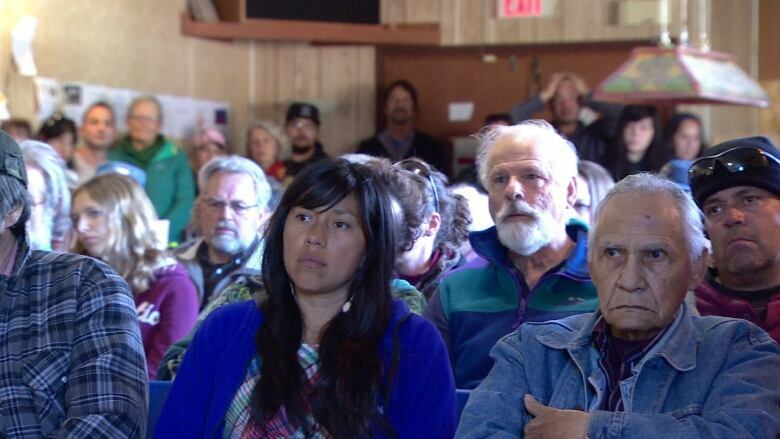 More than 100 people in Carcross, Yukon, came out to a public hearing on fracking last night. Speakers were overwhelmingly against the practice. An all-party legislative committee has been gathering opinion at public hearings on the risks and benefits of hydraulic fracturing since June. 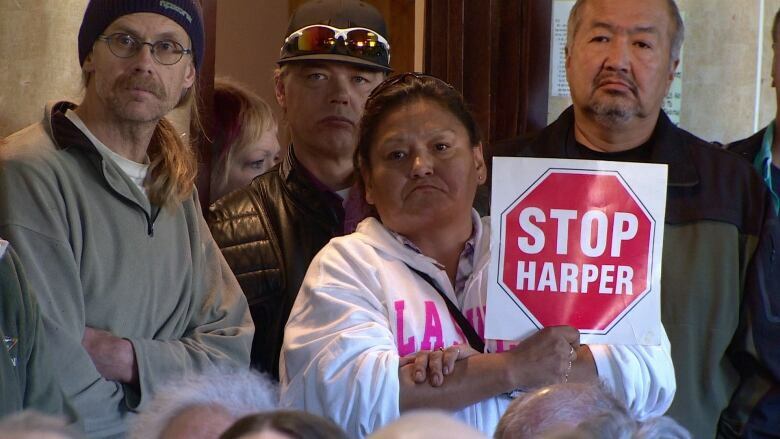 Carcross resident Harold Gattensby spoke to the group with passion. Patricia James shared that view. Charlie James of the Carcross Tagish First Nation reminded the MLAs that his group has already passed resolutions against the practice. “CTFN as a government has laid down the foundation saying we do not want hydraulic fracturing within our traditional territory,” James said. The select committee is set to hear more Yukoners' voices tonight when public meetings continue at the Kwanlin Dun Cultural Centre in Whitehorse at 5 p.m.
A second hearing will take place in Whitehorse at 1 p.m. on Saturday at the same location. The Select Committee Regarding the Risks and Benefits of Hydraulic Fracturing aims to produce a report to the full assembly during the fall sitting.